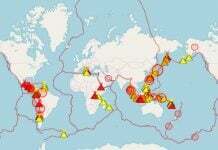 13 different volcanoes are currently erupting around the world. And it’s not near to an end! Each week, new volcanic peaks are entering an enhanced volcanic period around the world. Here are the following eruptions and ash emissions as mentioned in the weekly report by GVP dated 14-20 December 2016. Suwanose-jima, Ryukyu Islands: 17-18 December. 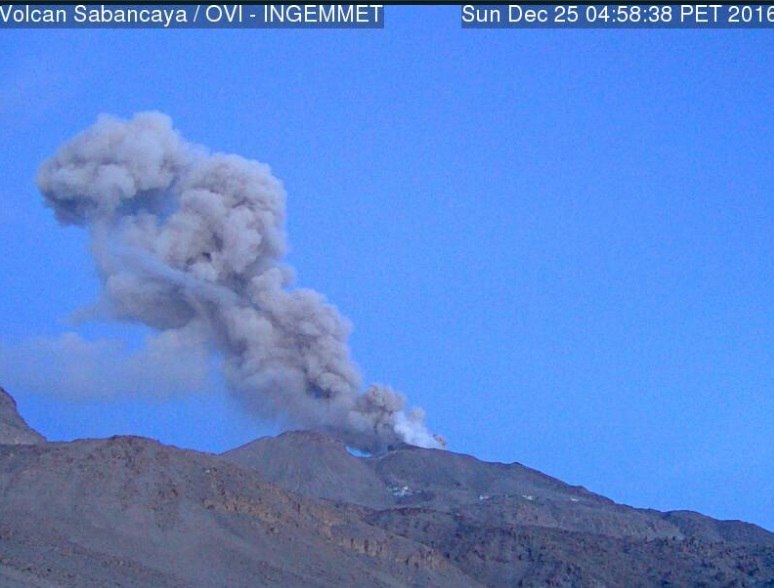 Sinabung, Indonesia: 15th, 17th, and 19th December. Sheveluch, Kamchatka Peninsula: 10-16 December. Nevados de Chillan, Chile: explosions during various days. 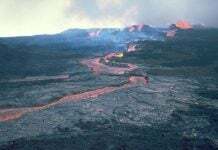 Kilauea, Hawaii: lava flows during 14-20 December. Bagana, Papua New Guinea: 16-17 December. 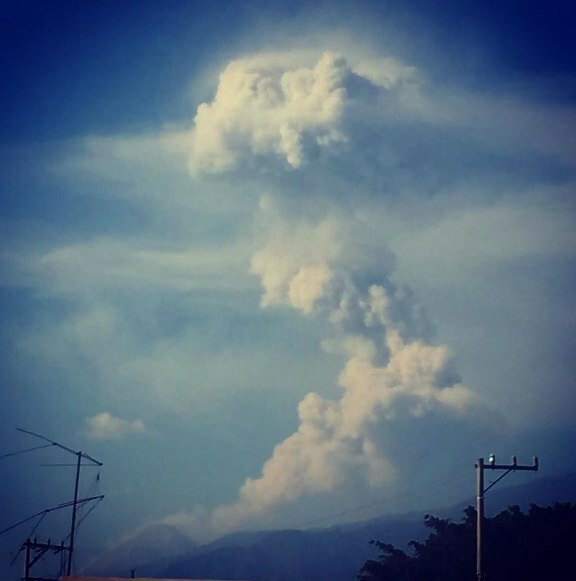 Colima volcano eruption on December 24, 2016. Copahue, Chile-Argentina Border: 13-20 December. 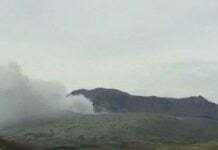 Bogoslof, Aleutian Islands: 20th December. Bezymianny, Kamchatka Peninsula: 15th December. If you have a volcano in your area, it might be the next to erupt. So get PREPARED!